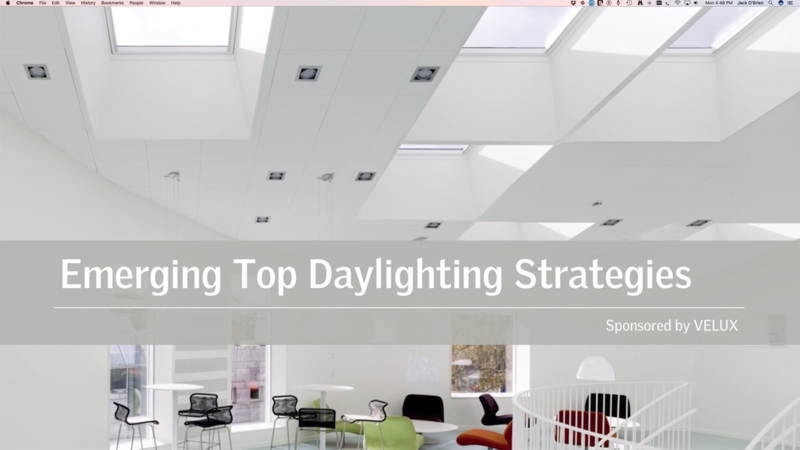 This is a very popular course on emerging top daylighting technologies and improved solutions, you'll learn about the challenges within current daylight applications as the course focuses on best application practices, utilizing technological advancements with monument/architectural skylights, unit skylights, and tubular daylighting devices. In addition, we discuss the important benefits of essential energy codes and how to use the codes to produce energy efficient daylighting designs within aesthetically pleasing, high quality spaces where people live, work, and play. 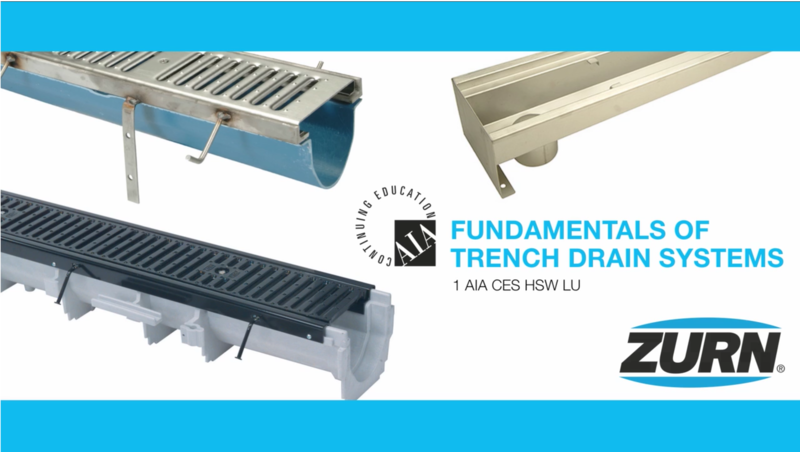 Note: The required download is a Master Spec for Metal Framed Skylights which provides an in-depth resource for understanding the elements of construction, natural of materials, performance requirements and qualifications of testing for modular skylights. Presented by the timber specialists responsible for such iconic structures as the Richmond Olympic Oval, this presentation explores the aesthetic potential and efficiency of nail laminated timber systems, while touching on relevant engineering, manufacturing and erection techniques used in other timber projects.The architectural and environmental success of The Bullitt Center in Seattle has made heavy timber office buildings a topic of great interest within the design community. Now, with ground broken on a new 7-story example in Minneapolis, cost-effectiveness can be added to the potential benefits achieved with a mass timber structural solution. 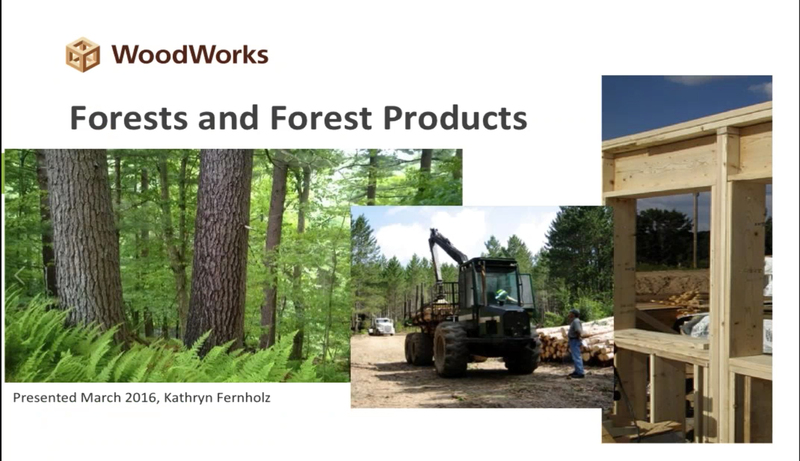 Examples demonstrate opportunities for prefabrication and sophisticated erection techniques, while emphasizing the importance of efficient structural engineering, product choice, connections and fasteners to creating economical timber structures. 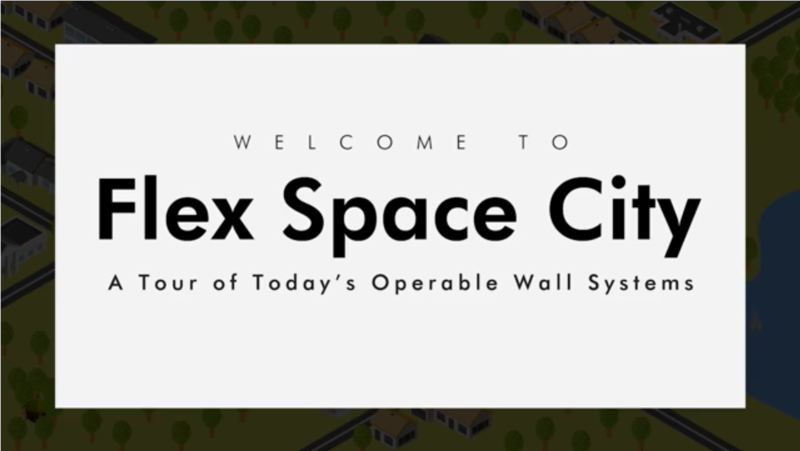 HUFCOR provides architects an interesting guided tour of "Flex Space City" to show how different types of moveable partition systems are being used by different building applications to maximize the usability and productivity of space. Every type of movable partition system available today is explored - from traditional accordion systems, to innovative new vertical stacking partitions, interior and exterior bifold doors and moveable glass partitions. Additional topics include aesthetics, materials and performance capabilities, including acoustics and daylighting. This presentation will answer many questions about forests and forest products, such as: Where do our trees and forests grow? How have forests changed over time? What is the relationship between people and forests – now and in the past? How are forests managed – and are they being managed responsibly? Are our forests and forest products sustainable? Why is wood an environmentally-friendly choice? This course focuses on how airflow affects the health, safety, and well-being of occupants in the built environment, and how high volume, low speed fans enhance those environmental factors. 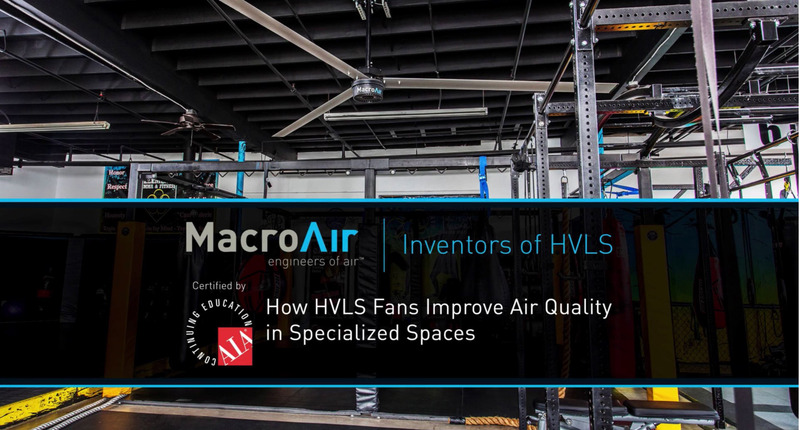 Additionally, the course focuses on the science behind HVLS fans through a review of case studies, and makes recommendations regarding the specification of HVLS fans.